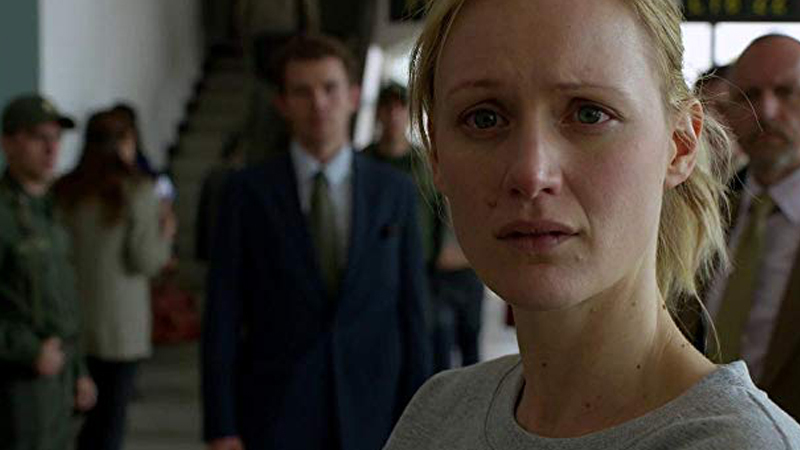 Kerry Bishé has joined the cast of Showtime’s Penny Dreadful spinoff City of Angels, according to The Wrap. The actress will play a character named Sister Molly, described as a “gifted orator” and “charismatic evangelist” who struggles with the complexities of her personal life. Bishé joins a cast that includes the previously announced Daniel Zovatto (Don’t Breathe) and Natalie Dormer (Game of Thrones) as Lewis Michener, a veteran LAPD officer who is wise to the ways of the world and ruthless in pursuit of his goals. He becomes a partner and mentor to the younger Detective Tiago Vega (Zovatto). Nathan Lane (The Birdcage) was also cast in the project.